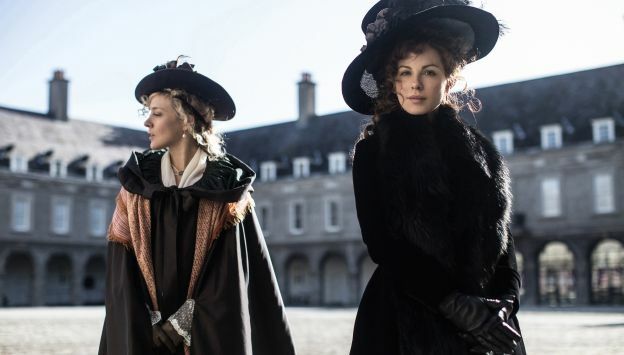 From Academy Award nominated director Whit Stillman comes LOVE & FRIENDSHIP, an adaptation of Jane Austen’s novella Lady Susan. Set in the 1790s, the film follows the title character, a beautiful young widow (Kate Beckinsale) as she arrives in Churchill, to wait out colourful rumours about her dalliances circulating through polite society. While there, she embarks upon securing a husband for herself, but the Churchill waters are troubled when handsome, eligible Reginald DeCourcy (Xavier Samuel) and cheerful Sir James Martin (Tom Bennett) arrive. After a series of dramatic turns, Lady Susan ultimately risks destruction when her jealous rival comes to call, uncovering a revelation that leads to the denouement of denouements.